Want to boost your sales closing rate to accelerate your bottom-line? Schedule a customised workshop with our experienced sales trainers. Most salespeople hit a plateau at some point in their careers even if they’ve attended general corporate training courses. 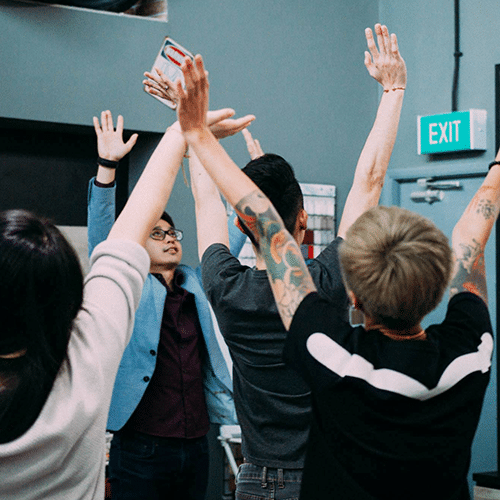 Sales training courses help sales teams to upgrade their techniques, empathise with their sales prospects and close more deals for their companies to improve the bottom-line. According to Forbes magazine, 55% of salespeople lack basic sales skills. Most salespeople tend to forget about serving their customer’s needs first before filing their bottom-lines. Learning to handle rejection, identifying and qualifying customer profiles and preparing for sales presentations and mastery of negotiation techniques are important skills modern salespeople need to possess. 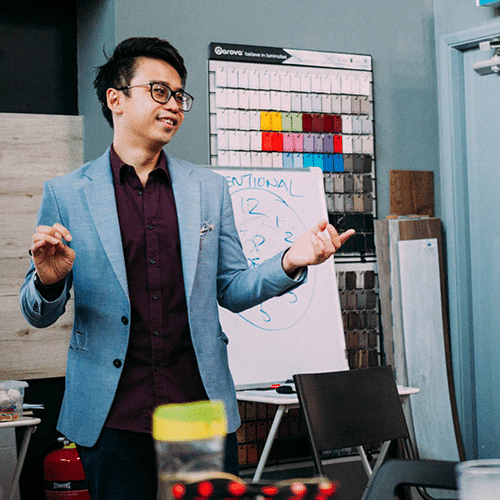 We’ve found that even after attending effective presentation skills courses, certain salespeople still lack the negotiation nuances to excel at work. David is professionally trained as a business communications expert and also boasts experience in corporate sales for complex products. 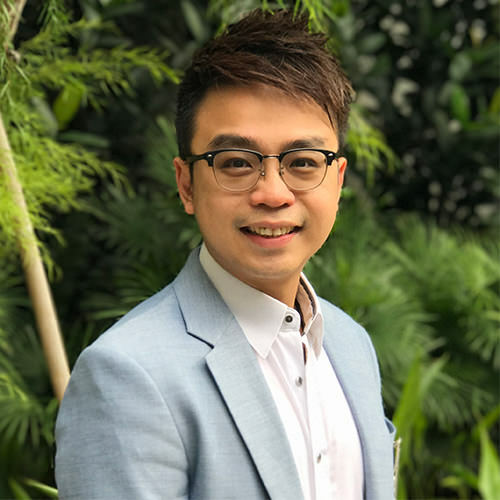 Tapping on his extensive experience in consultative selling to senior executives as well as his mastery of public speaking skills such as body language and tonality, David can boost the perceived expertise and buy-in rate of sales teams. David brings with him more than a decade of experience working as a top-performing medical sales professional. He has coached and trained more than 2,000 sales professionals and business leaders in sales skills and public speaking. Past clients include Fortune 500 companies like Cisco, government bodies like NUH, NTUC and top sales teams at organizations like Prudential, AIA and more. 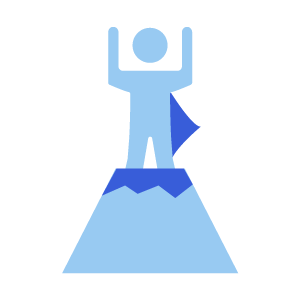 Want to empower your team to reach their sales targets effortlessly? Learn about our Sales Training program that will help you exceed performance targets and sell more through persuasion. 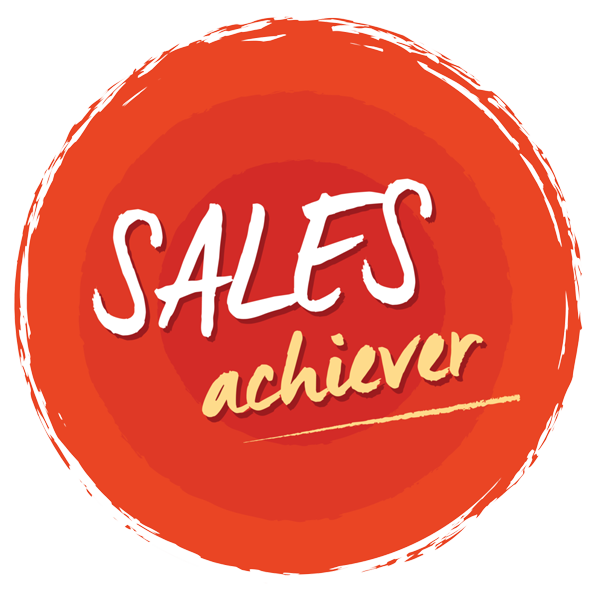 The Sales Achievers Program equips sales professions with techniques to drive sales through proven strategies that capture attention and connect with their prospects. Through this course, participants will be able to confidently deliver impactful solutions in multiple settings. This is coupled with skills to effectively identify prospects’ comfort signals and adapt accordingly to get buy-in. 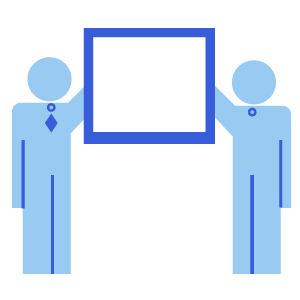 Participants will learn the ways to frame and deliver persuasive messages through high-quality questioning techniques to qualify and size-up their prospects. 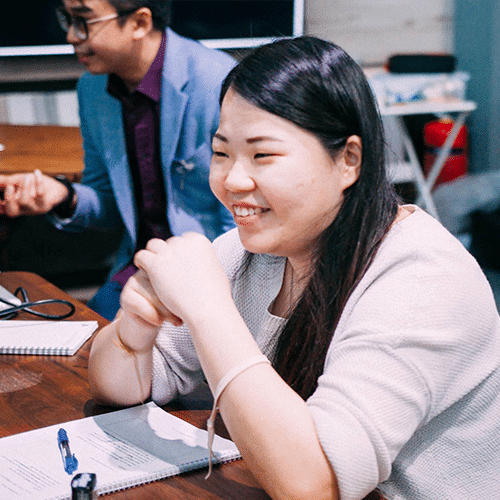 Our programme offers participants a comprehensive coverage on strategic storytelling techniques to be applied in a professional sales setting. They will be taught an end-to-end sales process starting from the canvassing or prospecting stage all the way to the qualifying and closing stage. Getting the lead is only half the battle, our sales training program helps participants to ace the meeting and lock in the sales. Mainly B2B and B2C sales professionals who have some experience with the sales process that aspire to exceed their sales targets through foster genuine connection with their prospects to build a raving fan-base. This course covers three main concepts – connecting with a prospect, delivering impact during the sales conversation and influence factors that will aid them in getting into their prospects good-books and wallets. Understanding the decision making process to qualify and get past gatekeepers. Instantly applicable proven 3 step strategy to connect with prospects and be perceived as an expert in your industry. Learn how to build rapport and ask powerful questions to set you up for effective negotiation and closing the deal. The tools to create, structure and deliver attention-grabbing stories that build instant trust for your products and personal brand. The ability to read and respond to gestures accurately that prevents potential loss of sales. Overcome barriers in capturing your audience’s attention and get them to like you by making a genuine connection. Learn how you can establish rapport with your audience instantly with proven techniques. Increase your sales significantly by equipping yourself with our ultimate persuasive sales structure that will be taught in during our sales training course. Master persuasion by emotional-selling and reverse psychology. Telling compelling stories help your clients to remember and trust you. Get them on board with you through our sales training where you will learn how to captivate your audience through our sales-storytelling methods. Discover how you can be the top-of-mind expert for your industry by using the prospects’ pain and pleasure points to your advantage. Learn to present boldly and position yourself as an expert so that you convert skeptical prospects into customers. Have questions on empowering your leaders? Already great at delivery? 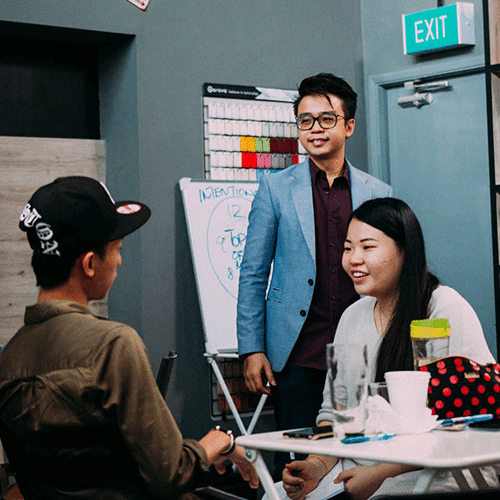 Try tackling the other 2 pillars of presentation development, persuasive story structures and design with our presentation development training courses. Ready to face the crowds? Great. 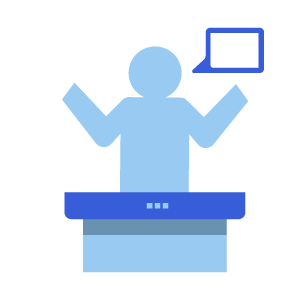 Now learn how to tackle interpersonal negotiation scenarios to get buy-in on what you want, without being pushy on your demands and objectives.